New: The conference picture is available. 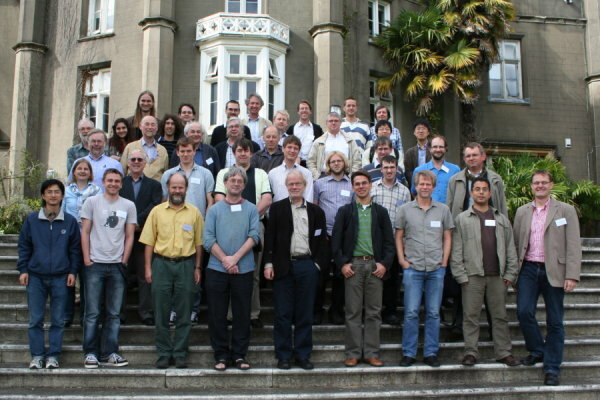 The Annual Meeting of the British Logic Colloquium will be held at the Department of Computer Science, Swansea University from Thursday to Saturday, September 3-5, 2009. The meeting is supported by the London Mathematical Society and the British Logic Colloquium. The grants for UK-based research students, funded by the London Mathematical Society, are now allocated. Registrations are still welcome. You help us if you register as soon as possible, as we need to provide exact numbers to the conference service of our university. To register, please refer to registration page. We have reserved a limited number of on campus accommodation until August 20, 2009 (extended). See the accommodation page for further availability and details. There will be a conference dinner at Sketty Hall on Friday night, 4 September. Sketty Hall is a lovely Gregorian style mansion located in Singleton Park in 5 minutes walking distance from the University campus. 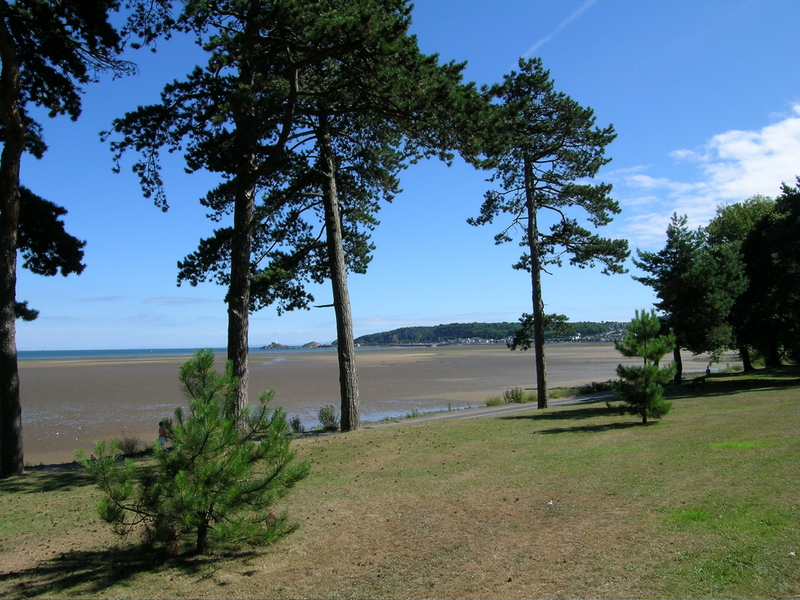 There will be a three courses menu which may be paid and selected via the registration form or upon arrival on Thursday, September 3, by 1:30, in Swansea. All slots for contributed talks are now filled.